Hilarious, brilliant, unpredictable comedian/musician Reggie Watts is a staple of the international performance scene. Reggie's improvised musical sets are created on-the-spot using only his formidable voice and a looping machine. 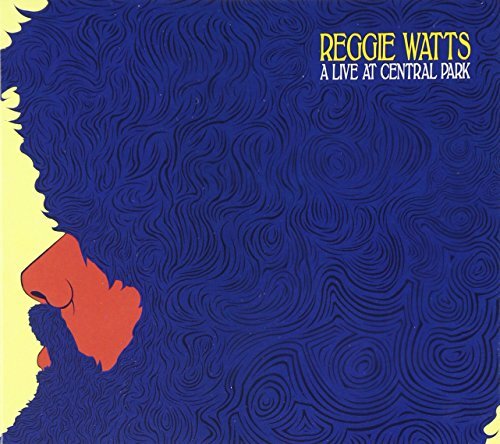 Reggie's second full-length album, recorded live at Central Park, contains an album of his best songs and storytelling as well as a DVD of the live performance and special. If you have any questions about this product by CentralPark, contact us by completing and submitting the form below. If you are looking for a specif part number, please include it with your message.